If only trees could talk. 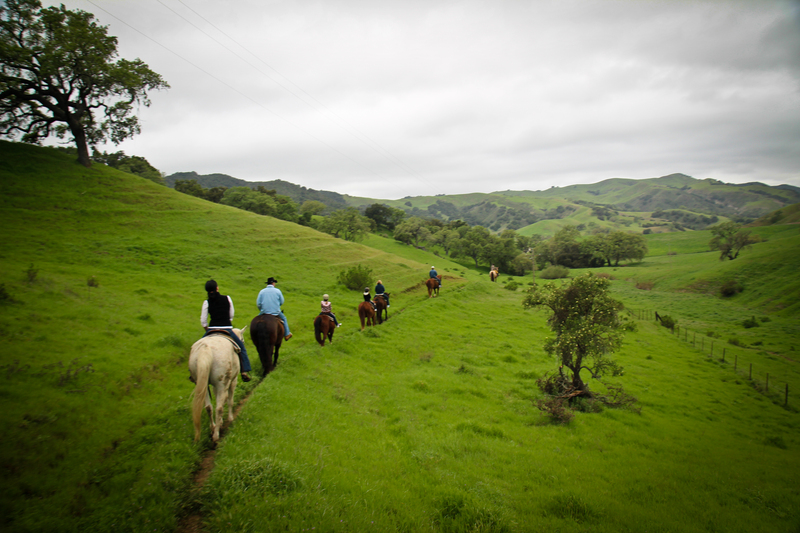 Can you imagine the stories Alisal trees could tell about the history and happenings at our ranch? 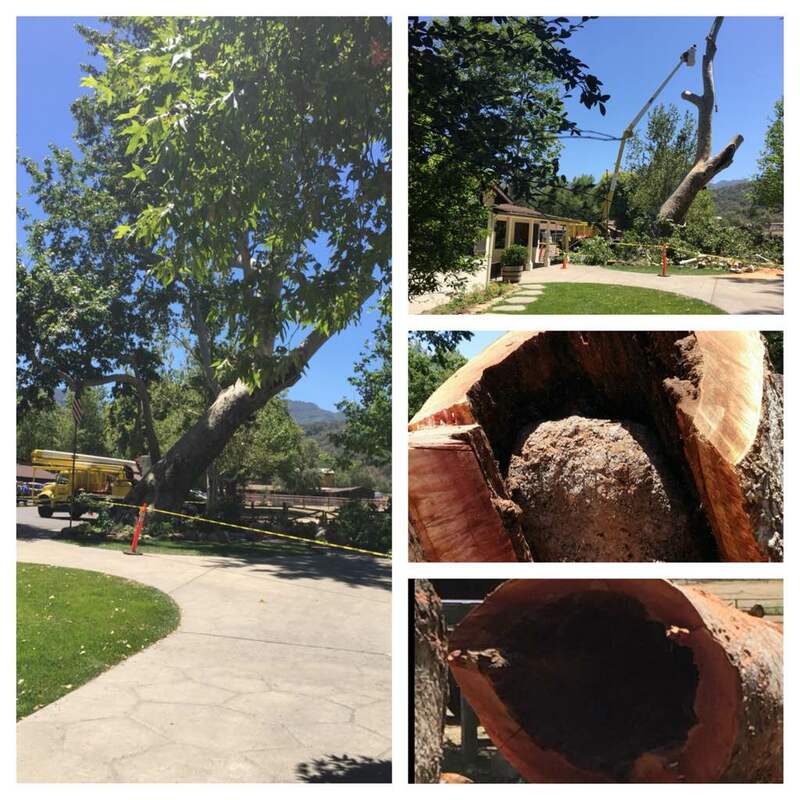 Just this last week, the beloved sycamore that had been growing for centuries at our front office split and the arborist determined it was not safe and had to be slowly taken down over the period of several days. According to Alisal Director of Sales Sherrie Fitzgerald, when the trunk landed on the ground, the entire front office shook.